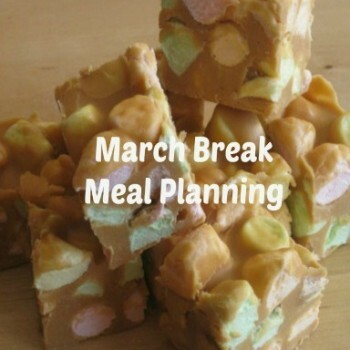 March Break is upon us and while we might have some great fun planned with the kids, we will also have to try to fit in making 3 meals for them! 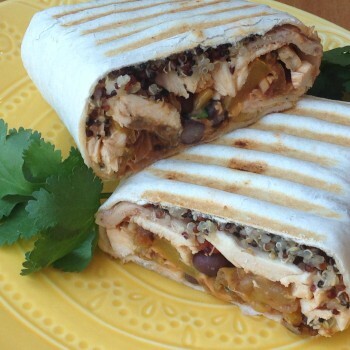 Here are some suggestions for March Break meal planning for your family. 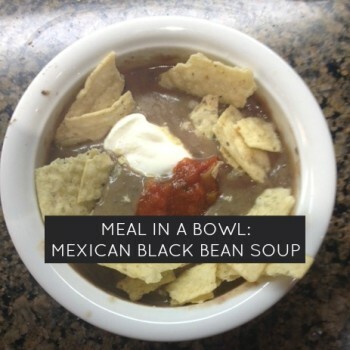 Here’s a simple way to have a Mexican fiesta at home, but with a twist! 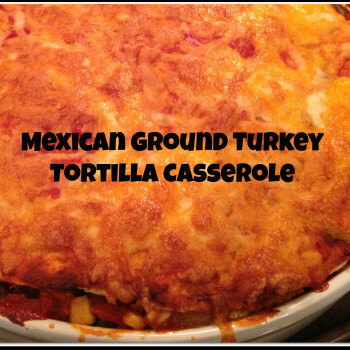 Using healthier ground turkey and hiding a few veggies, you can layer up your tortillas and bake in the melted cheese! 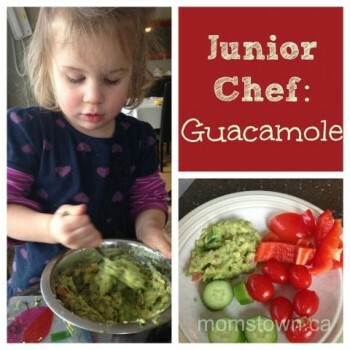 Guacamole is a hit in our house with our avocado loving kids. 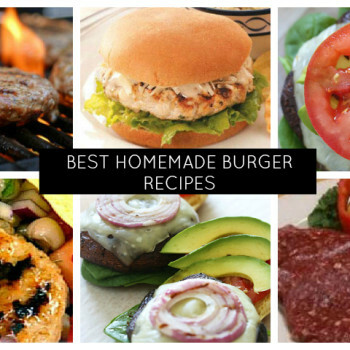 It is delicious but also so good for us because of its super-duper fats. A great addition to sandwiches or salads but my favourite way to eat an avocado is as guacamole.